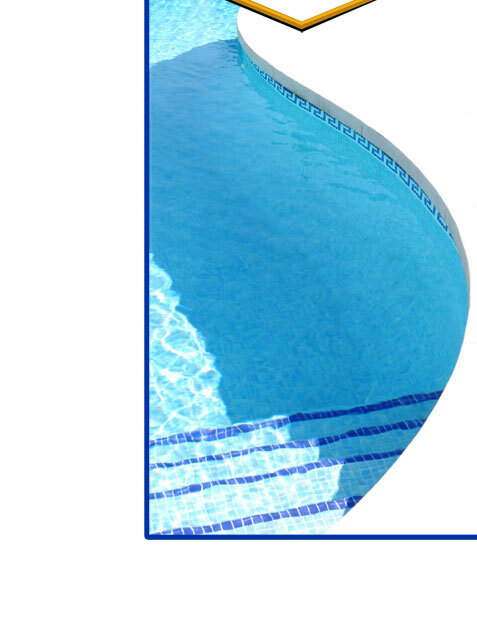 Vegas Pool Service strives to be a pool service company in the greater Las Vegas valley that can provide our customers with a variety of different types of pool services. can provide it for you. We also can chlorine bathe Southern Nevada swimming pools and provide your swimming pool tile cleaning by removing the white line around the pool tile which is calcium buildup. Sometimes swimming pools turn green. When this happens you can call Vegas Pool Service and we can provide you with "Green-to-Clean" service, removing the pool algae, clearing the water and cleaning bacteria. Services like this help swimming pools in Southern Nevada to avoid becoming targets for the west Nile virus spread by mosquitoes. When your pool equipment breaks down we can serve you by providing you with pool pump repair, chlorinator cleaning, salt cell replacement, or swimming pool plaster and tile cleaning. Many of our clients also appreciate our quality Southern Nevada filter cleaning.